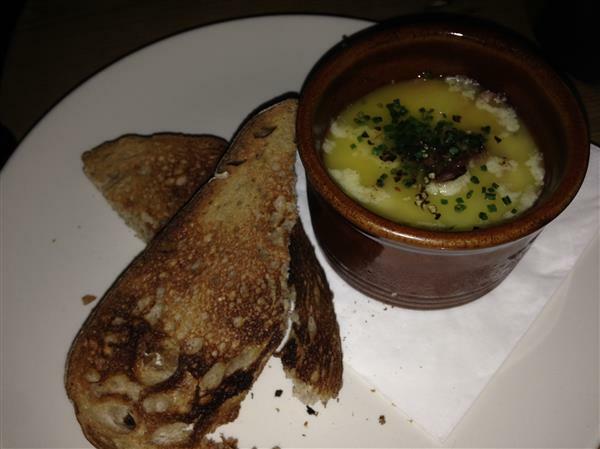 To celebrate my girlfriend finishing an exam we went to Smoke House in Angel. It was so so delicious! 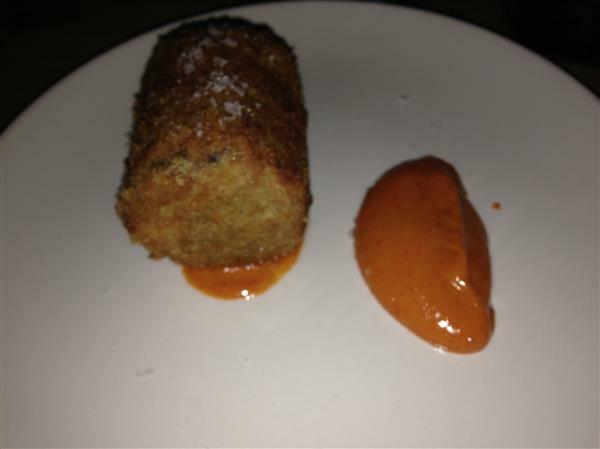 For Starter I had Chopped brisket roll & gochujang. So so good and the chilli from gochujang is awesome! 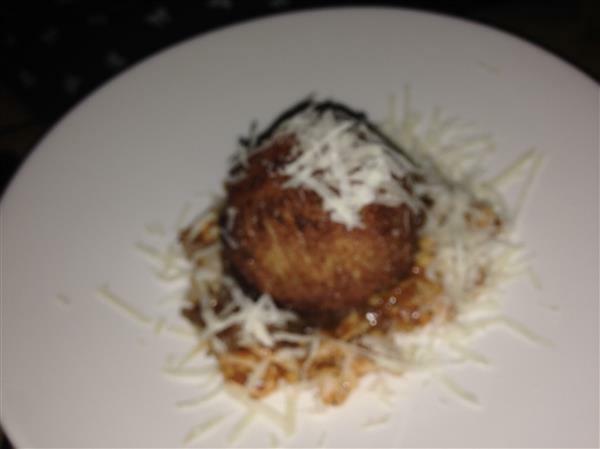 For main my girlfriend had a ball of meat. It was awesome! 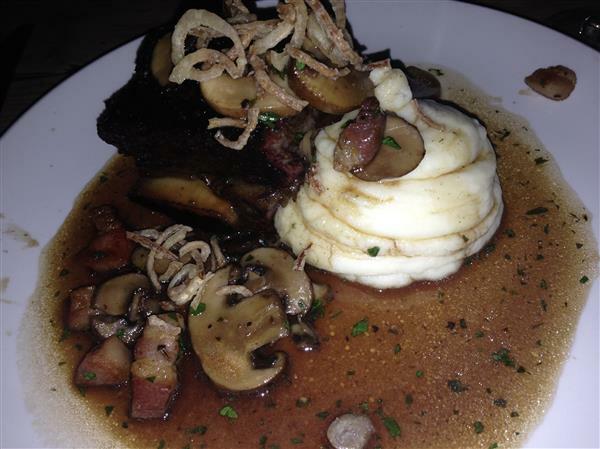 For my main I had Shortrib bourguignon. Amazing. Amazing. Amazing. If I had a garden and the same equipment, I’d make it everyday. My girlfriend also had a lovely dessert. Add a salmon fillet to a piece of foil. Add a knob of butter and seasoning. wrap the salmon in the foil. Cook in the oven for 15-20 minutes or until cooked. Add a tbsp of olive oil to a pot. On a medium heat add Cook for a few minutes. Add the leek and fry for a couple of minutes, or until the leek is soft. Simmer for 5 minutes, adding stock. 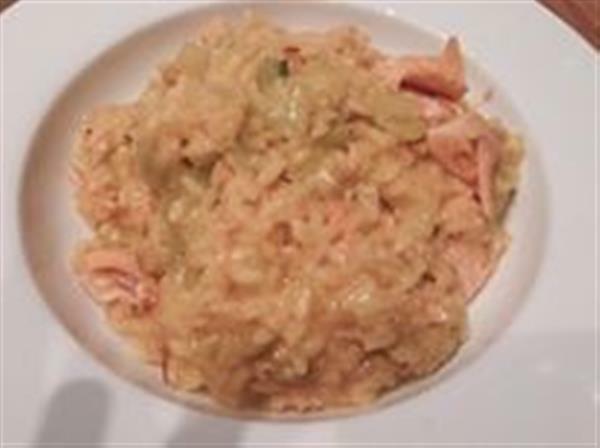 Flake the salmon in the risotto.